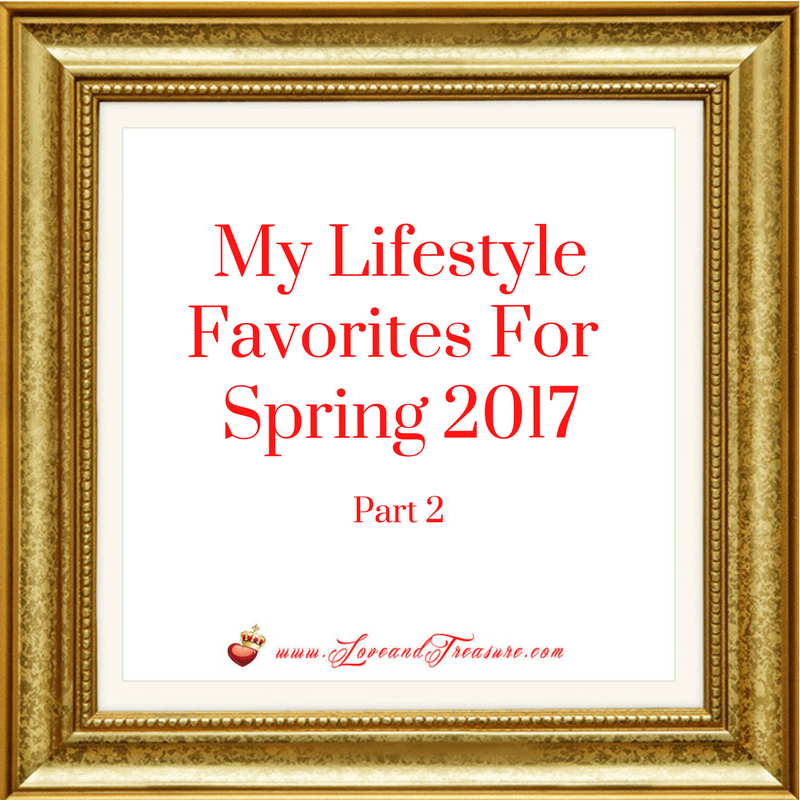 Today, I’d like to share MORE of my favorites with you because I think that you’ll also enjoy them in the seasons ahead. I love music. It relaxes me. It makes me happy. But instead of sharing you ONE song that I’ve been enjoying, I want to share something even BETTER. I have been enjoying Prime Music , which is included with your Amazon Prime membership. Basically, Prime Music is a service that allows you to play one of 2 million, ad-free, on-demand songs on your computer, on your Android Tablet, iOS tablet, Android Phone, iOS phone or on your hands-free speakers from Amazon’s Alexa family. (Just for reference, Amazon’s Echo Dot 2nd generation, has about 4 times as many reviews as the Harry Potter movie with the most reviews. People are really liking these hands-free speakers). Personally, I use Prime Music on my cell phone, on my computer’s web browser and on my own Wi-fi enabled speakers. 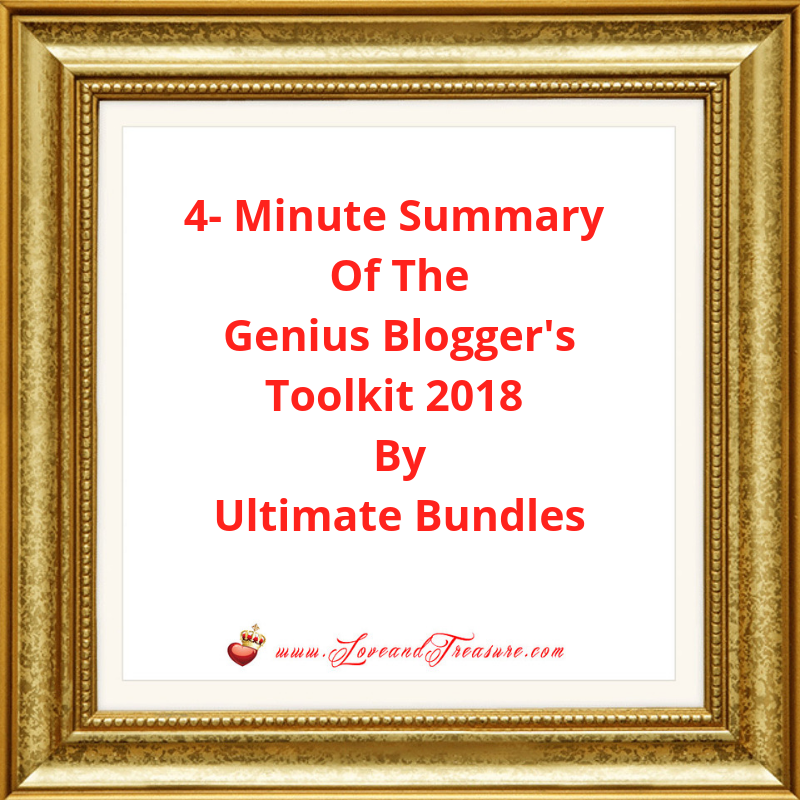 Hello Love and Treasure Community, I have a special treat for you. 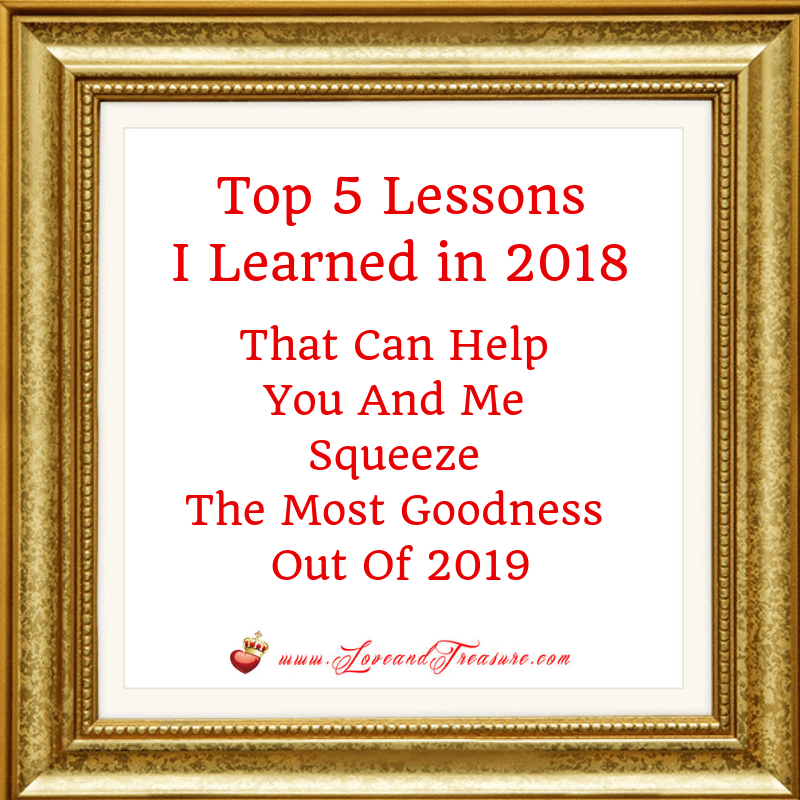 Here is a guest blog post by Denise Duffield-Thomas, author of two amazing books that will help you remove the obstacles that you have surrounding money, who will help you answer: Could Your “Money” Personality Be Sabotaging You? It’s hard to love and treasure the most important things in life when you have money worrying you in the back of your mind. And at the end, I highly suggest that you take her quiz so that you know what your money personality is. 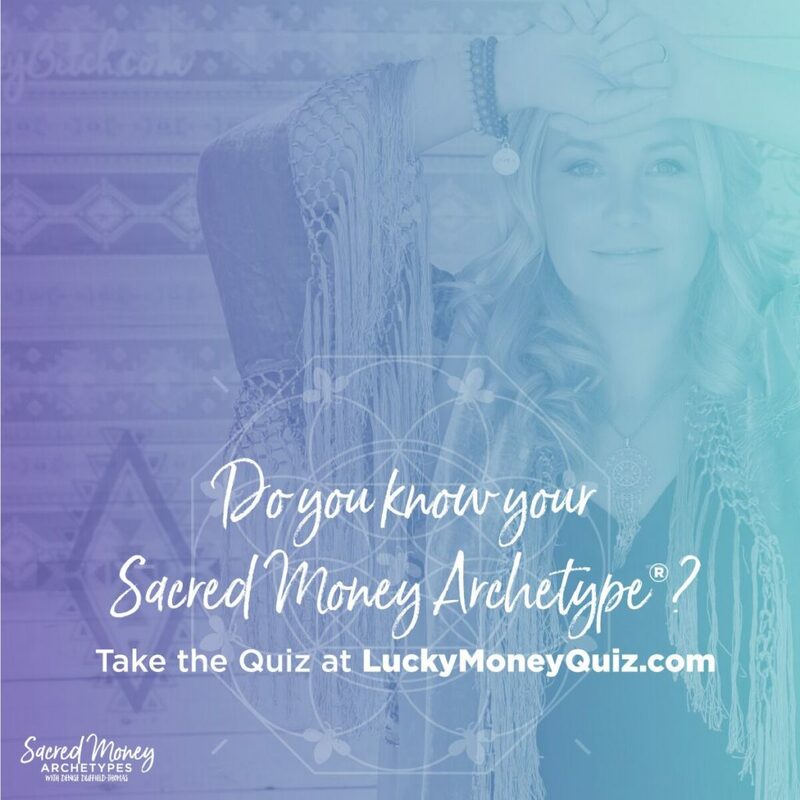 This will help you see what aspects of your money personality are positive and what aspects you can tweak to be even more abundant in every sense of the word. Without further ado… here’s Denise. Is it just me or has 2017 gone by in a flash? You probably feel it’s gone in a flash, too. 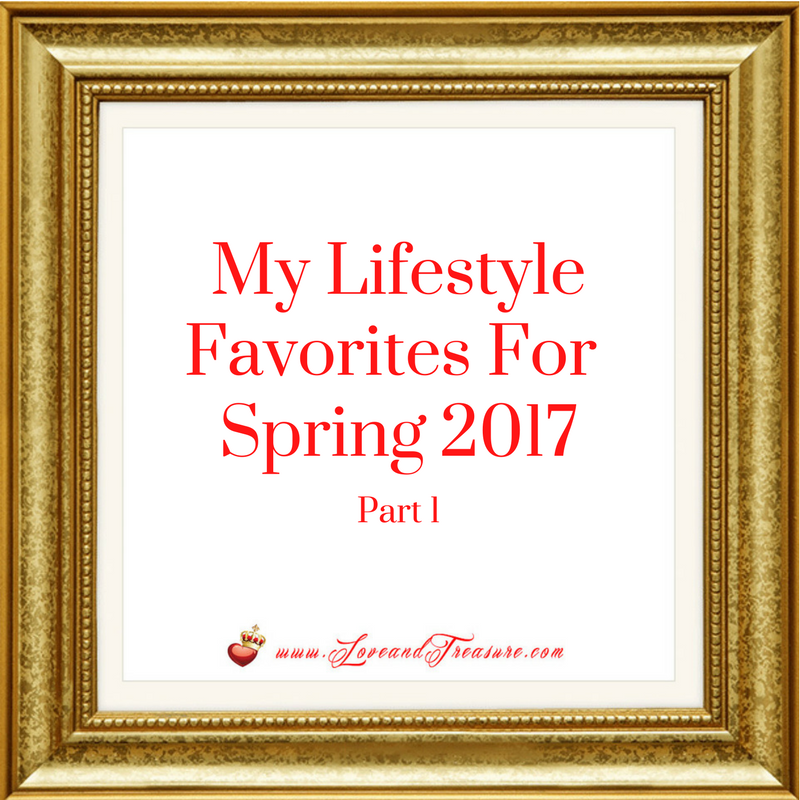 So, before any more time slips out of our hands, let me share some of my Spring 2017 Lifestyle Favorites that you can enjoy this Spring and beyond. Some of these links are affiliate links. 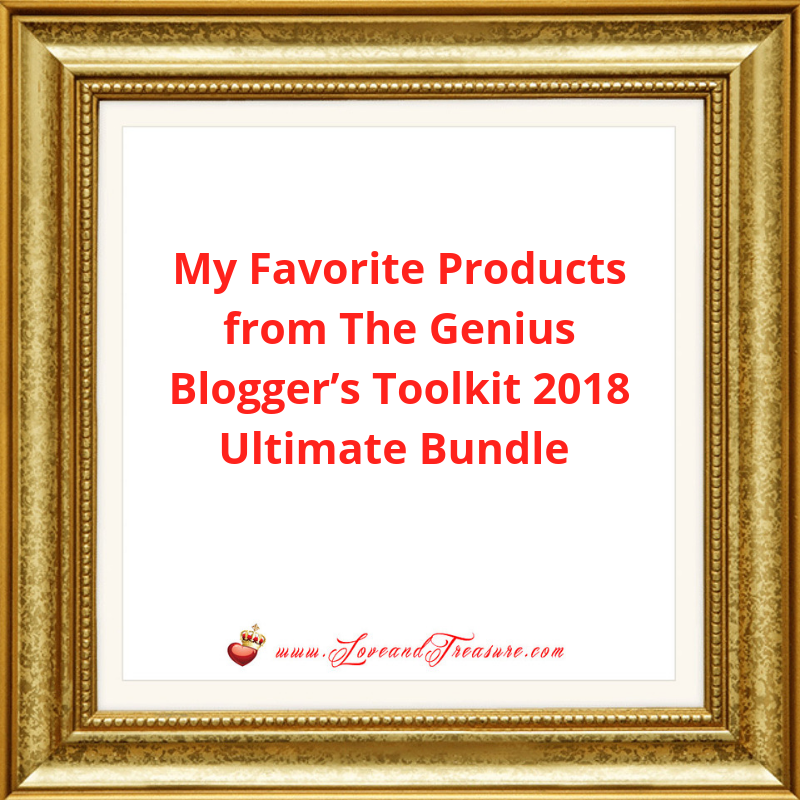 All opinions are my own, and I share these products with you because I think you’ll REALLY love them. 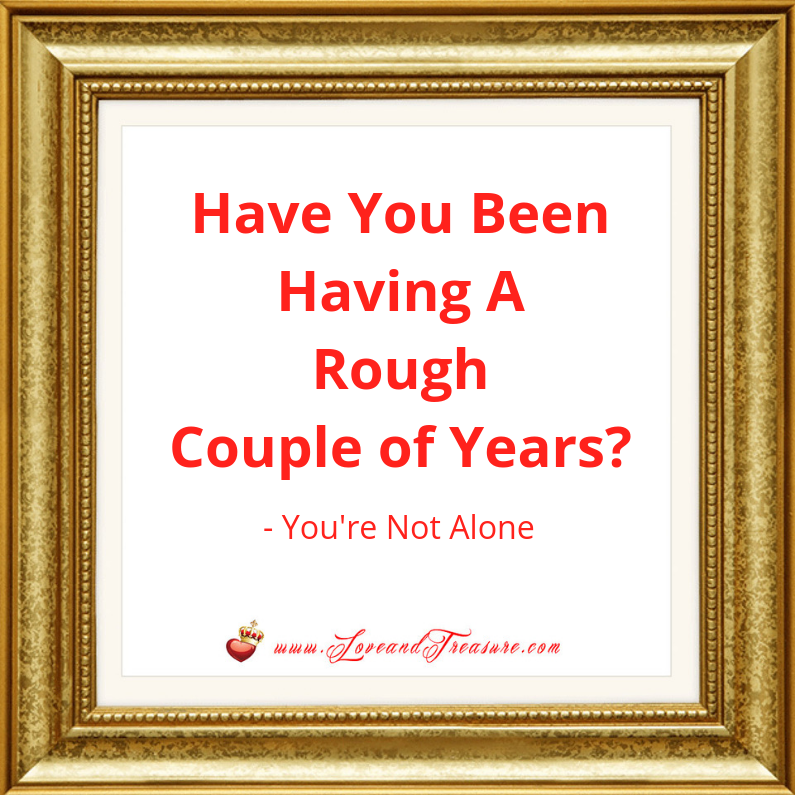 Do You Feel Guilty Just Thinking About Shopping? When you have little ones, what you want to do is buy things for them. Buy what they need, not necessarily what you want. But, let me share a favorite plugin, that will make you feel a little bit better about buying online. Can I be super honest with you? Several years ago, I had heard several people raving about Ebates , but I didn’t sign up. It kept on pushing this task off, thinking that this wasn’t as cool of a plugin as people said it was. But boy, was I wrong! And it potentially cost me hundreds of dollars as a result of not having signed up earlier. Because within days of signing up, I had earned about $25.56 dollars cash back, given that I had made a few more purchases than usual (you’ll see some of these purchases below). If you sign up for Ebates through this link, you’ll get $10.00 in bonus cash back right away. Pretty sweet, right? 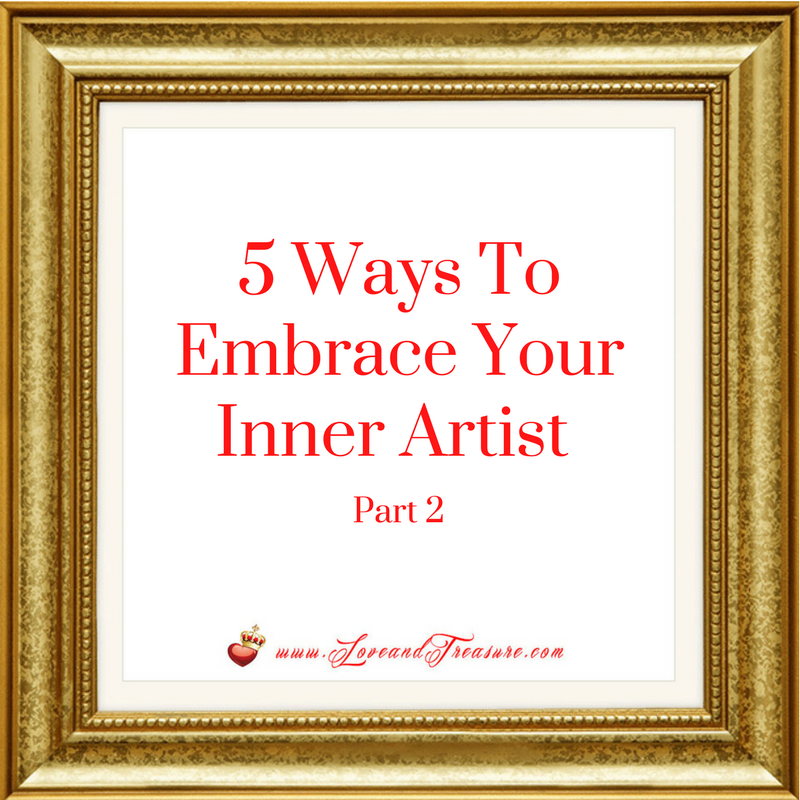 In the previous post, we talked about the first 3 out of the 5 ways to embrace your inner artist. Today, we will explore the rest. There is a time and place to teach your kids to take care of themselves. But unless paint, glitter, glue or something super hard to clean is being thrown all around, don’t worry too much about the mess that your kid can be making while making art. Two posts ago, I shared that deciding where to make art was important. I also recommended using an art mat to protect your table. But overall, know that you will see glue sticks out, crayons out, artwork on your home surfaces, paint projects drying. It’s normal. It’s common to see this kind of stuff in homes where kids are just being kids, but if you’re homeschooling your kids with the Mother Goose Time Curriculum, expect to see these artistic products and finished projects even more. What does embracing your inner artist mean to you? To me, embracing your inner artist means recognizing the benefits of making art for the sake of making art and then pursuing art for the sheer pleasure it can give. It means that while I may or may not be the best artist or consider myself to have any, a little or a lot of artistic talent, I’m cool with making art. In the last post, 5 Ways To Get Comfortable With Art, I shared the basics of being willing to go near art. Today, I want so share how to friend art.